* provides teachers and students with a firm grounding in a system which they can both understand and apply. 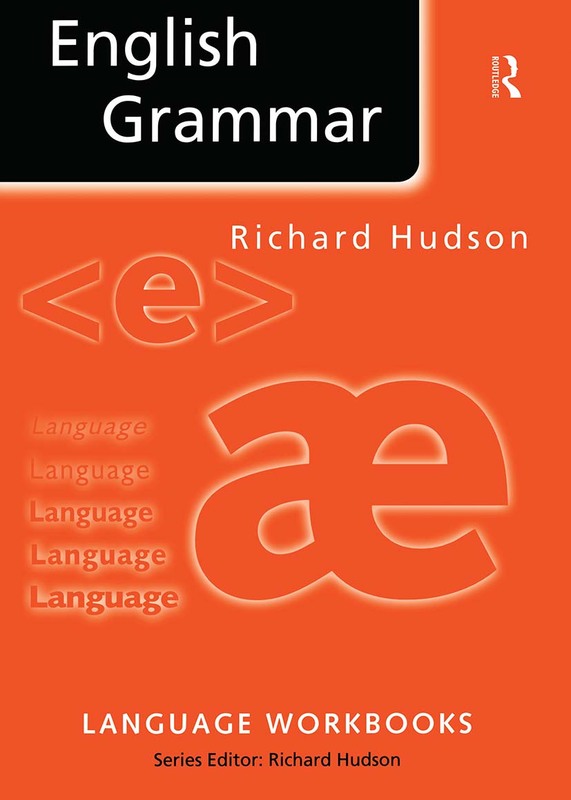 Richard Hudson is Professor of Linguistics at University College London, and Fellow of the British Academy. He is the Language Workbooks Series Editor and his publications include Word Meaning (1995) and Teaching Grammar (1992).